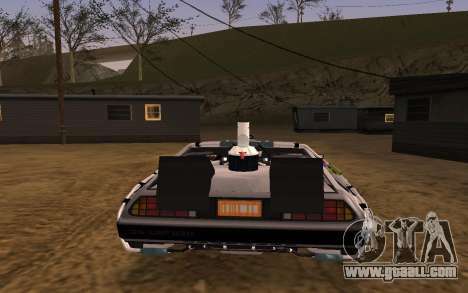 New mod on the car from the movie Back to the Future 2 the Delorean DMC — 12 Back To The Future 2 for GTA San Andreas. The mod fits perfectly into the atmosphere of the game. You can travel by car all highways in the state of San Andreas. Installed mod to replace the standard Bullet. 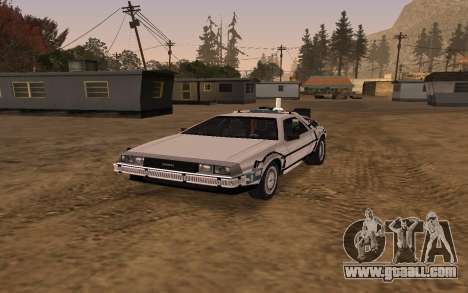 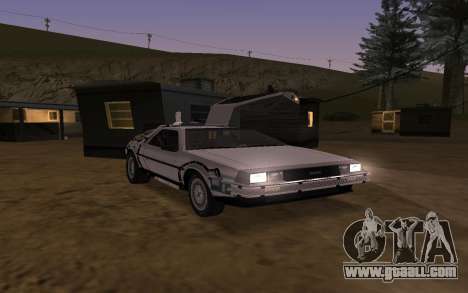 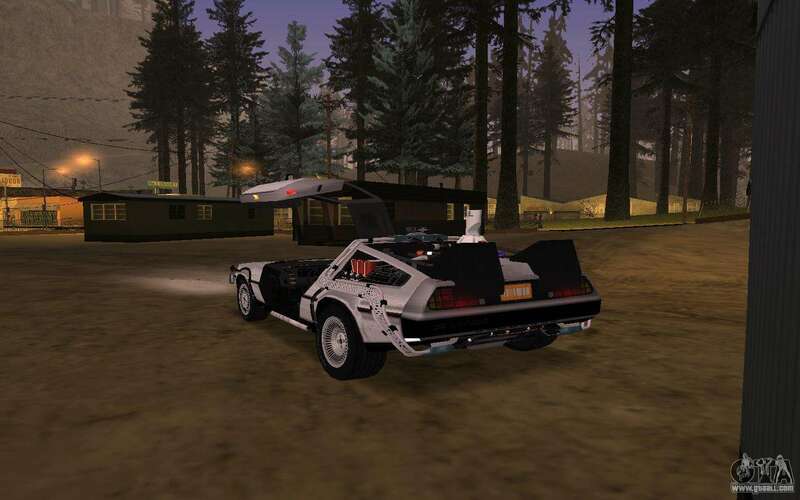 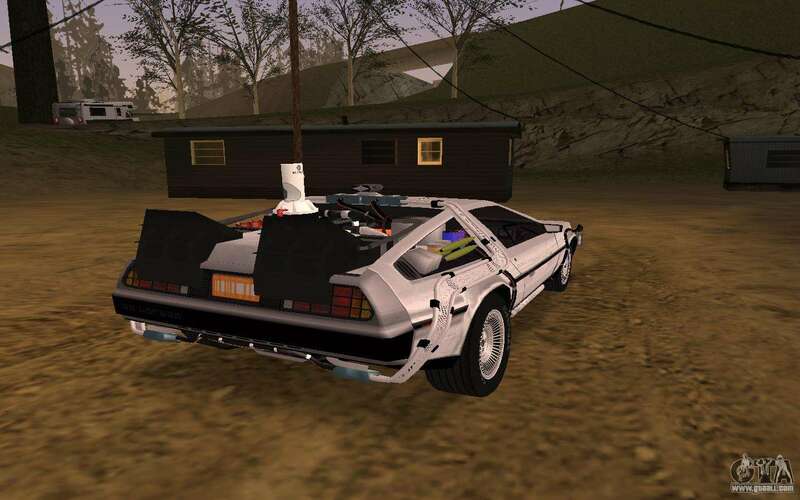 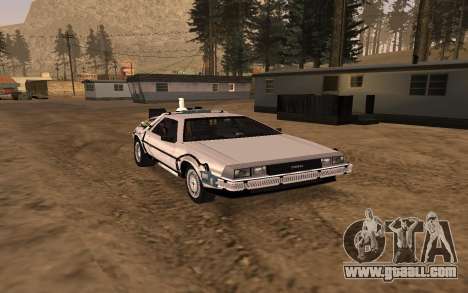 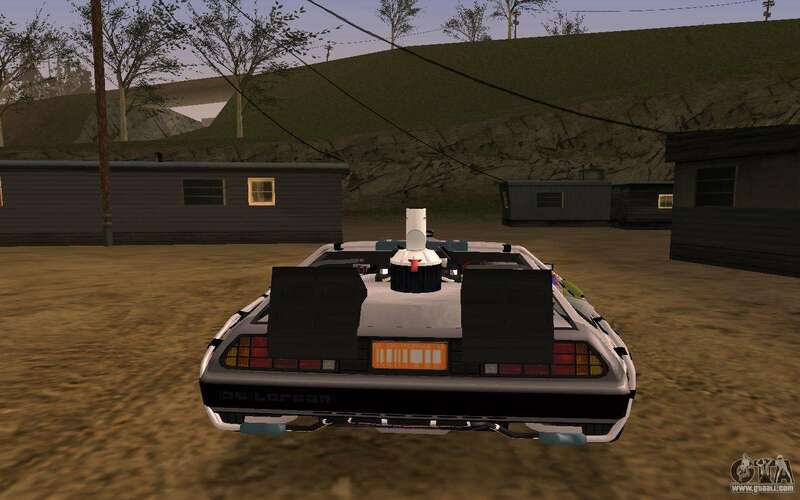 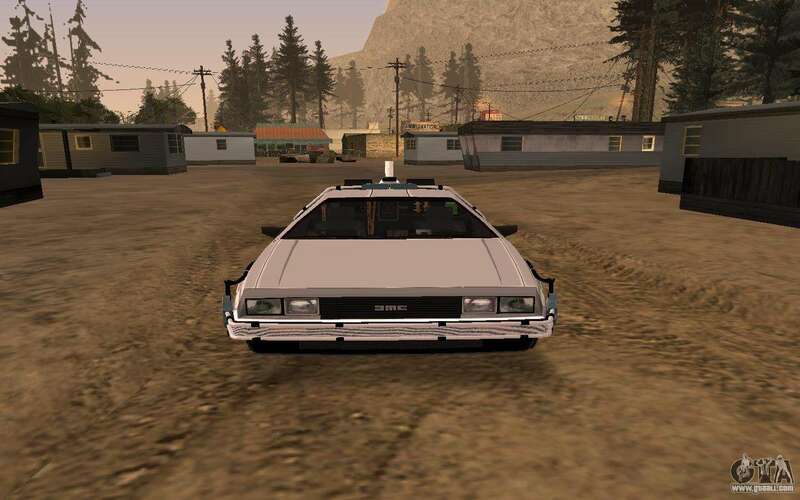 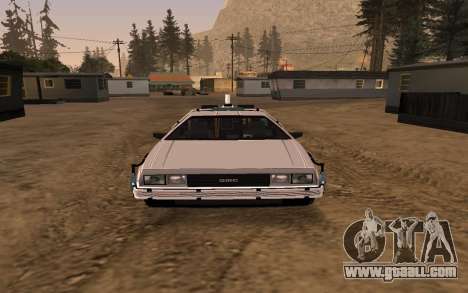 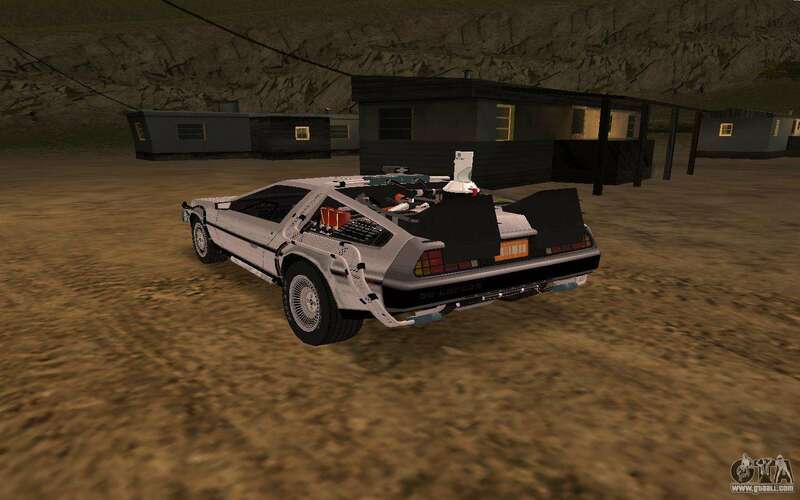 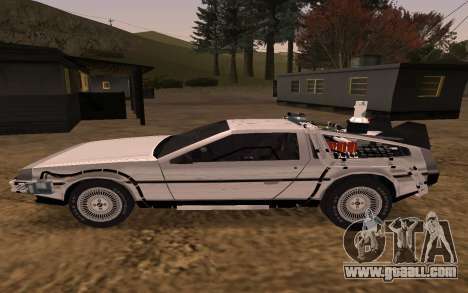 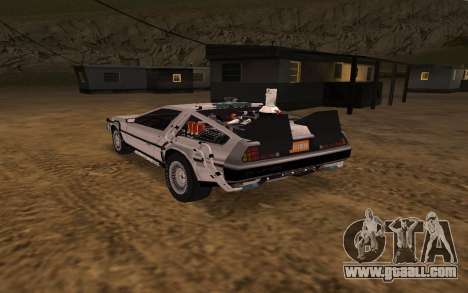 You can free download mod Delorean DMC-12 Back To The Future 2 for GTA San Andreas with automatic installation via the links on this page.